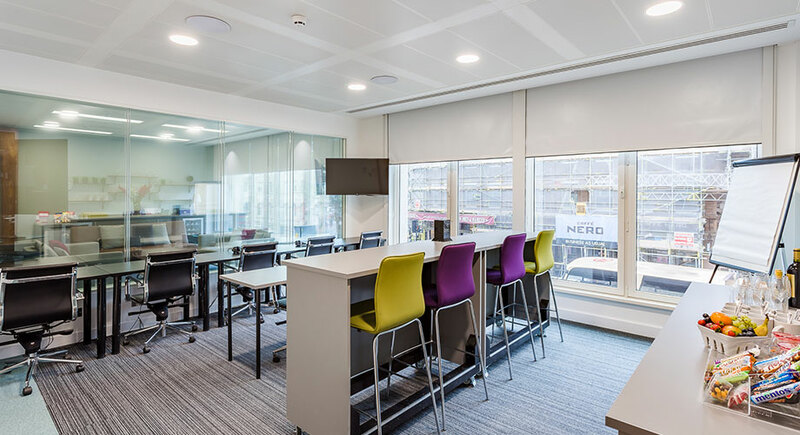 Book your next study at i-view Leeds, the North’s premier viewing facility. i-view London was established in 2012 in London as a contemporary hub for researchers. 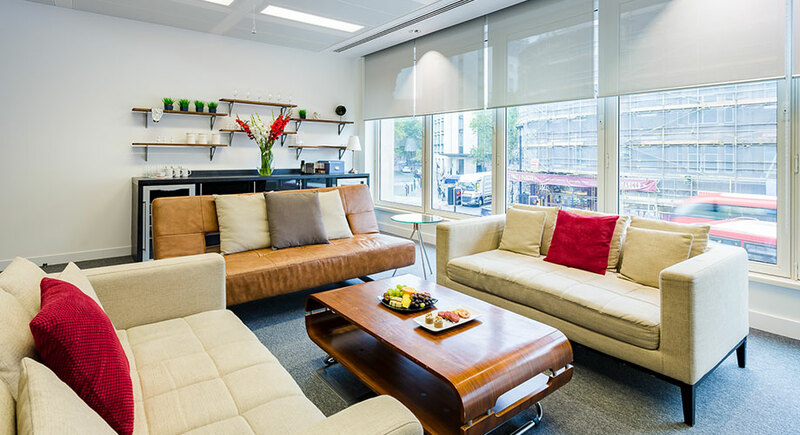 Our studio teams are fully versed with the viewing facility needs for all of our clients. 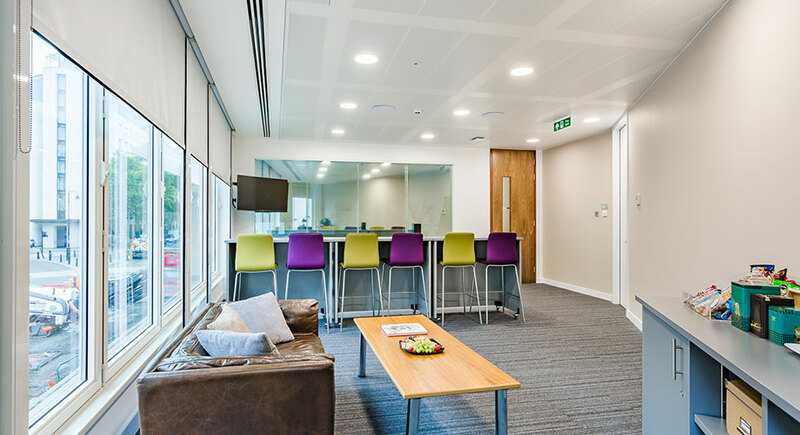 All of our viewing studios, in each of our locations, are on one easy to reach large floor bathed in natural sunlight. i-view is a technologically advanced viewing facility, providing a full range of viewing facility services. 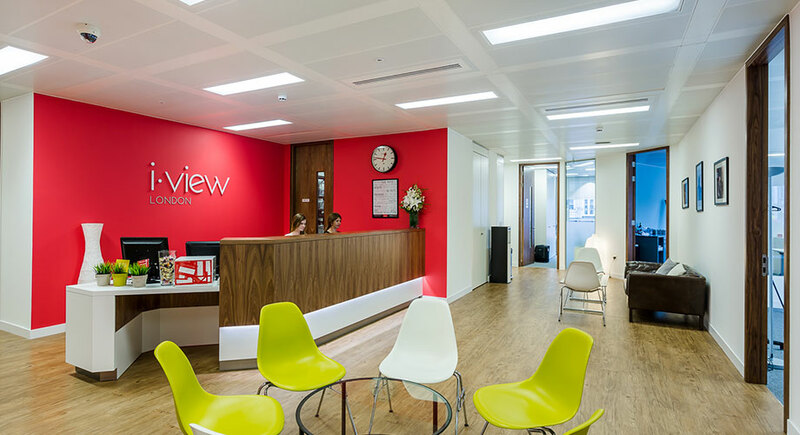 i-view London, an award winning viewing facility, is committed to being the best in class and offering all our clients an experience that exceeds expectations. 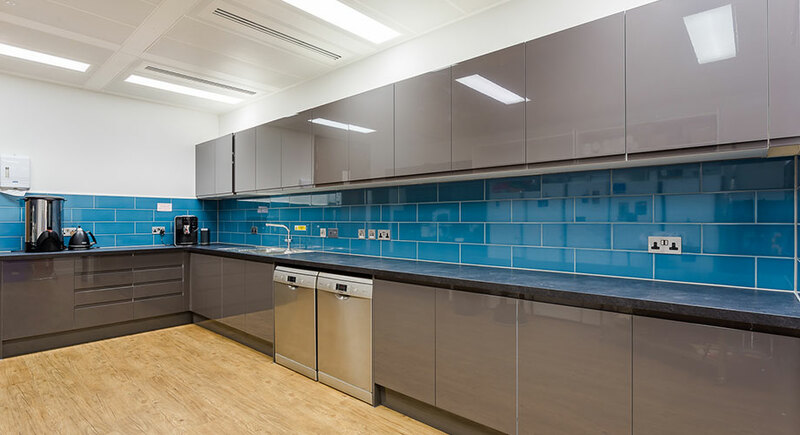 We want clients to feel that i-view London is a partner they look forward to working with, every time. 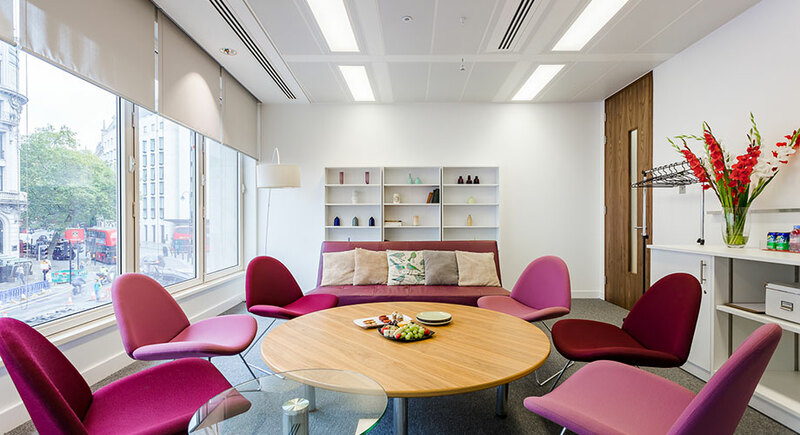 We’ve listened to our clients and taken on board the views of participants as well as our team and raised the bar to create the perfect research viewing facility. 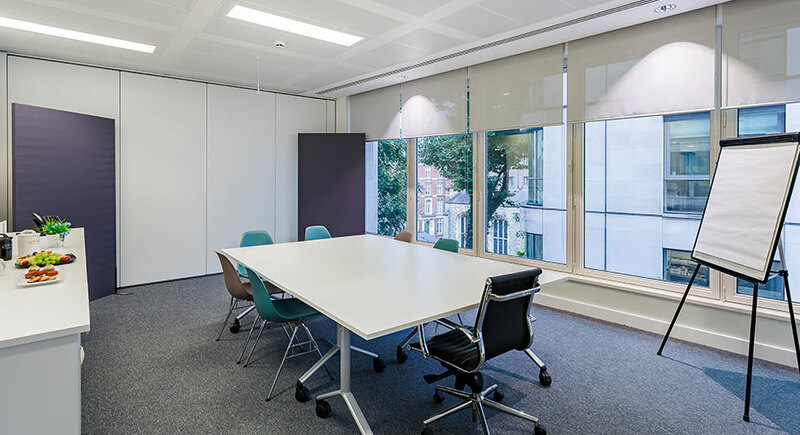 Our viewing facility at Wellington House is located in the heart of London on the Strand, a few steps from the vibrancy of Covent Garden and directly opposite the tranquility of Somerset House. Wellington House on the Strand is part of the Duchy of Lancaster (HRH the Queen) Estate, it was fully refurbished at a cost of £12m in 2012. 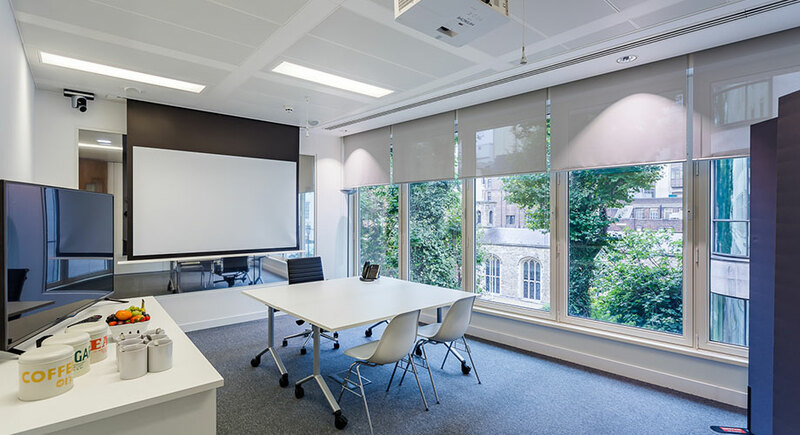 Our workshop space is ideal for conducting central location testing, workshops, dial testing, large consumer goods research, meetings, seminars and training sessions. The workshop room can be viewed by a one way mirror at both ends of the space. We are able to offer participant recruitment to set screening requirements from a number of trusted fieldwork partners. 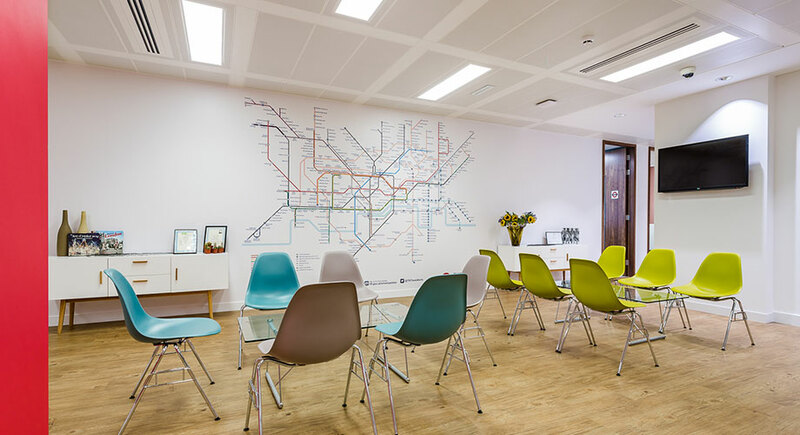 i-view London also provides moderation, note-taking, transcribing, report writing, simultaneous translation, meeting rooms and a fantastic cup of tea or coffee! All of our five viewed studios and one non-viewed room are Focus Vision equipped. We also provide the latest FV360 video streaming. In addition i-view London is able to provide its own video streaming service. Call us to find out more. Large group testing (all in one room) and / or large sample testing, using Dialsmith Perception AnalyserTM technology. i-view is the only Dialsmith affiliated studio in the UK to offer this service to all clients and agencies. 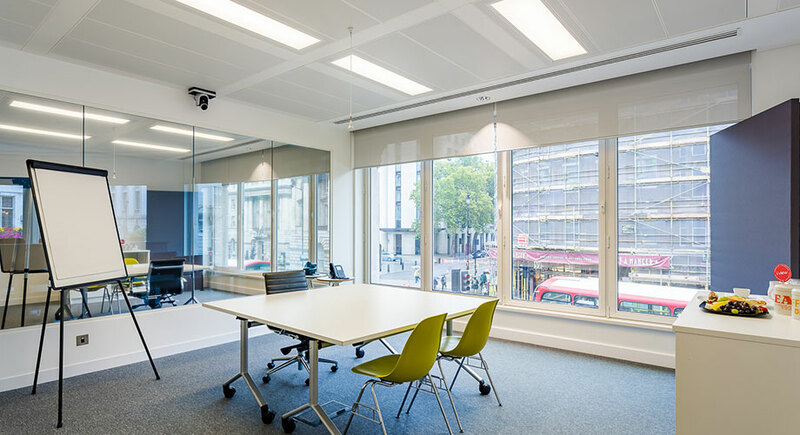 i-view London is fully versed in supporting clients with their UX, Neuroscience & Eye Tracking studies. We are able to set up the facility rooms and assist in ensuring all your equipment is in the right place. We can provide for hire, UX equipment and streaming in partnership with High Tech Development. Please contact us for more information. Provided rates are based upon client access 1 hour before and 1 hour after the end of the session, but no later than 11pm. Our food is freshly made, using good quality ingredients and we think it’s delicious. We have something yummy on offer from breakfast through to a late night snack, and we are certain you’ll fall in love with our desserts (and maybe hate us for it). Each viewing room has a fully stocked fridge and we can cover all dietary needs, just let us know what you’d like to have on offer. i-view London is only minutes away from the best restaurants and bars that one of the world's most exciting cities has to offer. We are very close to the popular districts of Covent Garden, Strand and Leicester Square. Click here to see a selection of our favourites places. The hotel comparison sites can offer a range of hotels. Listed below are range of hotels that are near i-view London that some of our clients have stayed at and recommend! 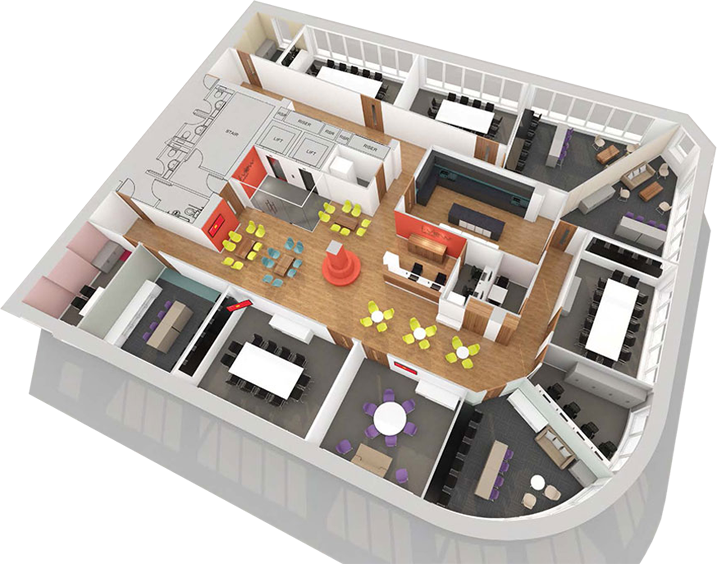 i-view Leeds is the North of England premier viewing facility that offers 3 spacious viewed rooms and a dedicated IDI room. Client viewing rooms have a superb view of the Leeds skyline. All rooms are bathed in natural sunlight with exceptionally high speed broadband throughout, latest HD recordings and streaming. i-view Leeds is only 2 ¼ hours from London, right above City Station and next to great hotels and bars. And what’s more, a world-famous Yorkshire welcome is guaranteed. i-view Warsaw is the newest and the most technologically advanced market research viewing facility in Warsaw, Poland. 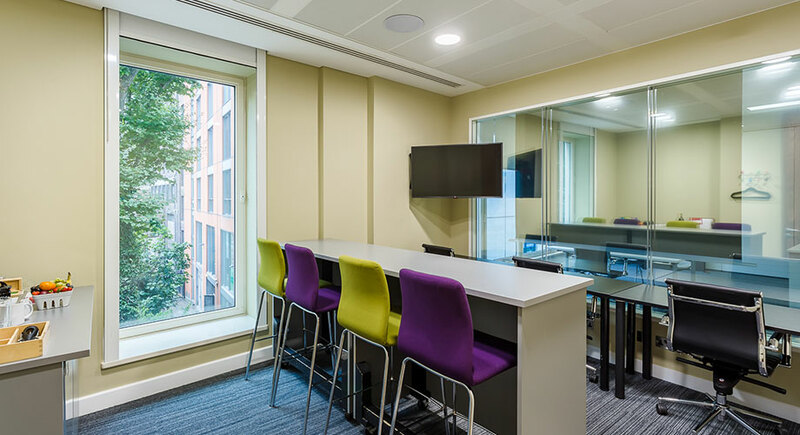 Two spacious state of the art focus group viewing studios with full length one-way mirrors offer the largest qualitative research space in Warsaw. 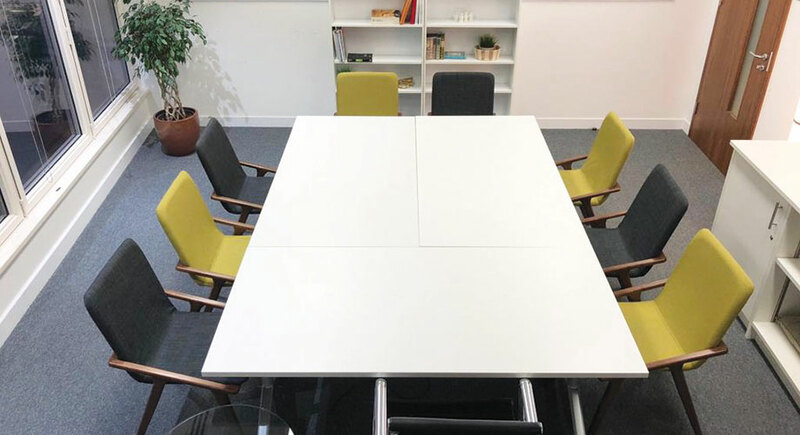 Our expertise covers market research, advertising and media, recommending high specification recruitment for focus groups, extended creative groups, workshops, depth interviews across several business disciplines. i-view London Ltd fully complies with all of its obligations under the GDPR (General Data Protection Regulations) legislation. Sign a binding written contractual obligation with i-view London regarding data protection law compliance. i-view London implements and maintains security measures in relation to the processing of personal data to ensure that the security requirements of data protection laws (GDPR Articles 28 & 32) are met. i-view London Ltd will ensure that personal data is lawful in line with GDPR. We will continue to work in a lawful, fair and transparent manner, meaning personal data will be accurate, completely confidential, relevant, secure and only stored for the required amount of time.